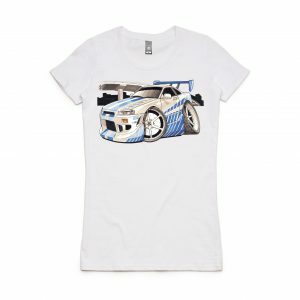 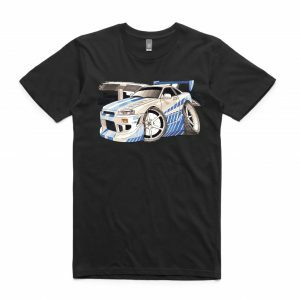 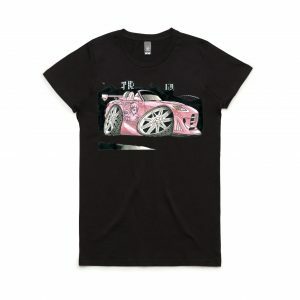 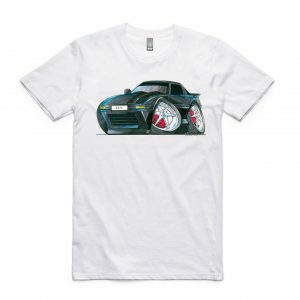 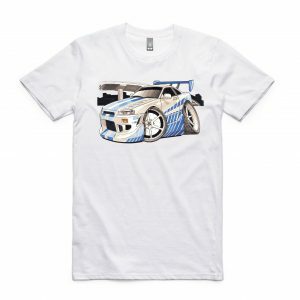 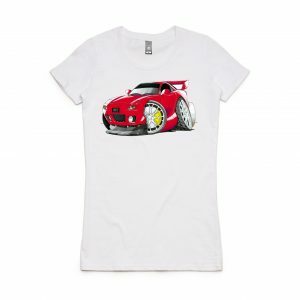 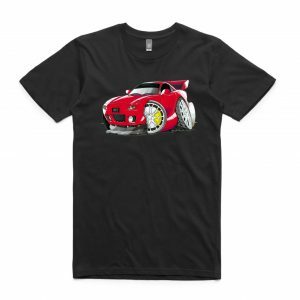 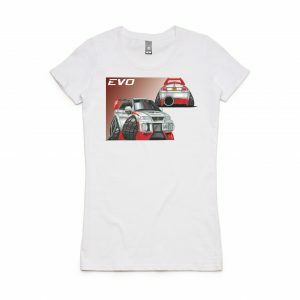 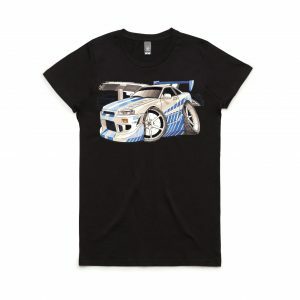 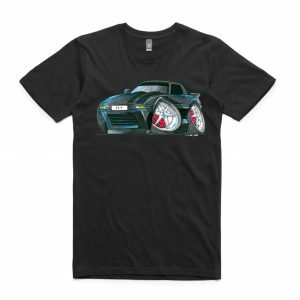 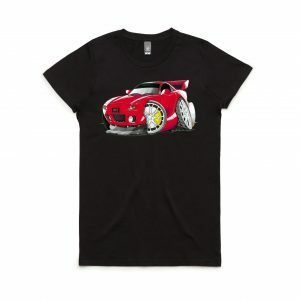 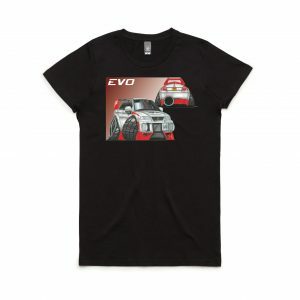 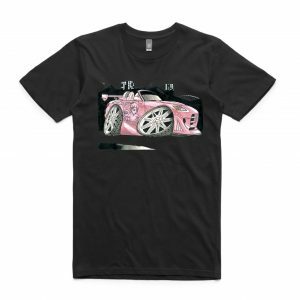 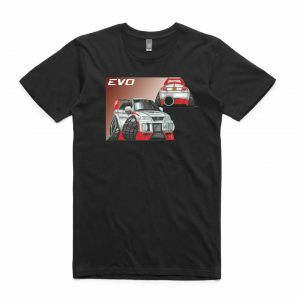 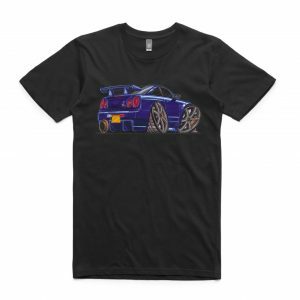 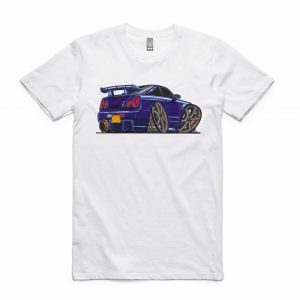 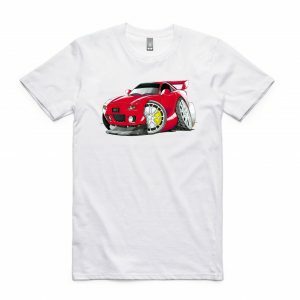 The Jap Import car scene is huge in Australia and Koolcarz have recognised this with a range of Jap Import T-shirts. 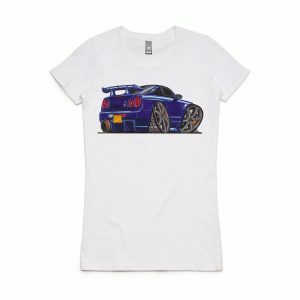 All the top Jap Import brands are featured from Honda and Nissan through to Toyota and Mitsubishi. Can’t see your Jap Import below? Contact Koolcarz.